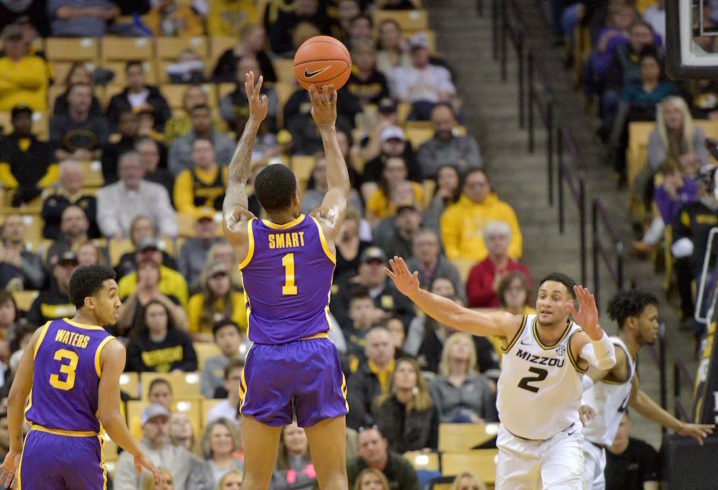 The LSU Tigers pulled off one of the most-impressive comebacks in recent years on Saturday night, coming back from a 14-point deficit in the last three minutes at Mizzou. LSU forced the game into overtime, eventually winning by six points to remain unbeaten in SEC action. That was a classy gesture by coach Will Wade’s squad, and one those fans won’t soon forget. SEC road trips are never easy, so these fans certainly deserve the praise. And now they’ll be more inclined to keep following the Tigers as they try to remain unbeaten in SEC action. That was an amazing win for LSU. Down 14 with just over two minutes to go. Missouri played great for about 37 minutes, but then the wheels came off. 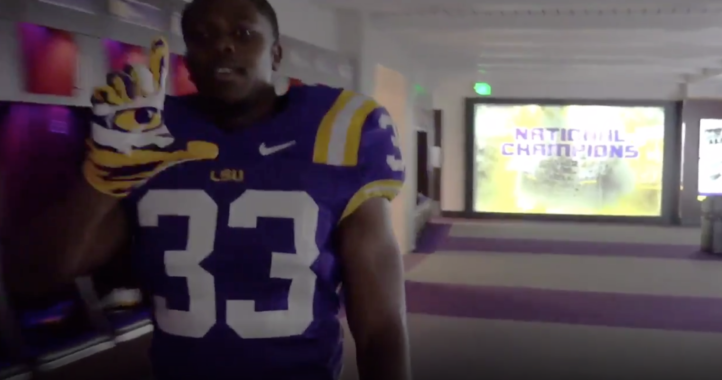 A couple of questionable calls surely helped the LSU effort there towards the end. 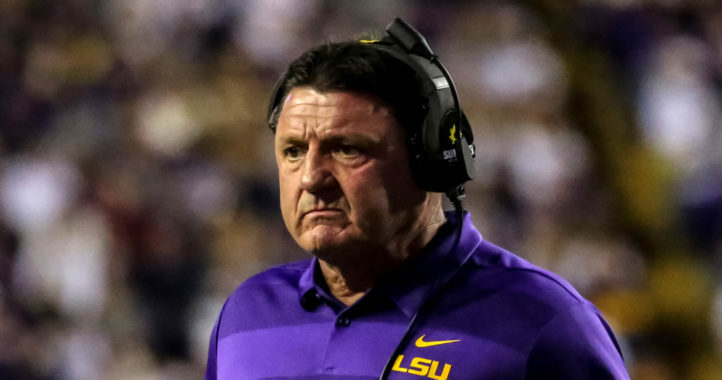 LSU has to be more intense early on going forward.